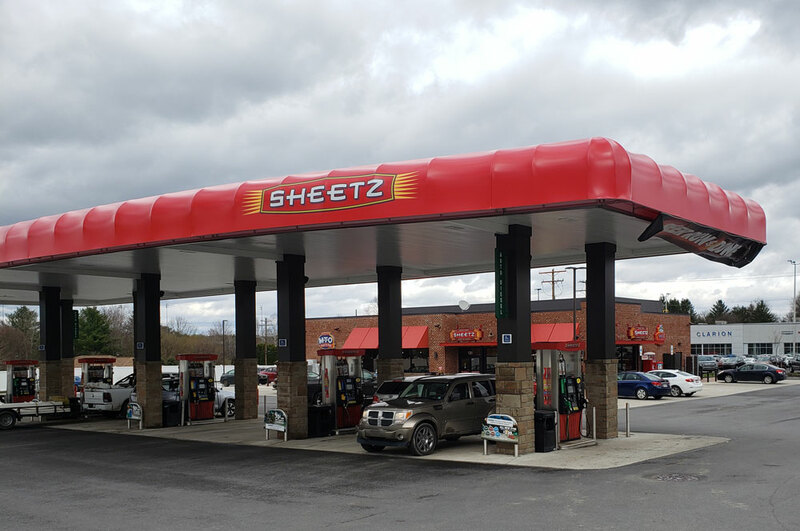 CLARION CO., Pa. (EYT) – Gas prices are on the rise both locally and nationally, and experts say it doesn’t look like that will change anytime soon. 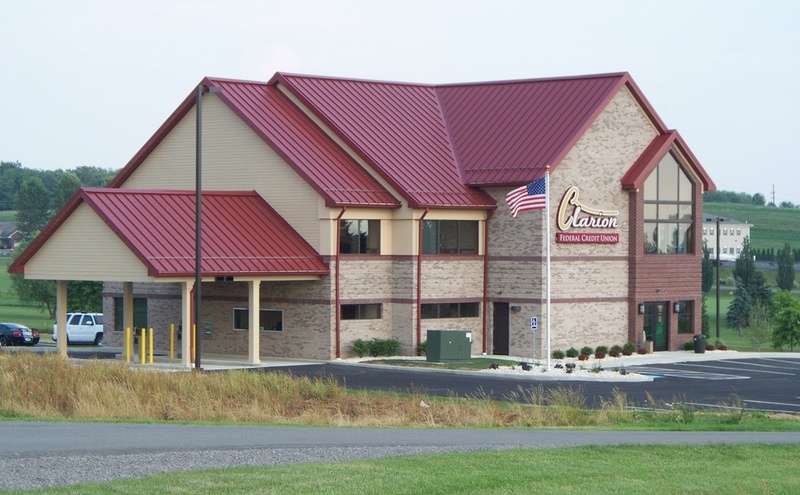 Locally, our region also has some of the highest prices in the state, with Clarion County currently averaging $3.067, Venango County at $3.087, and Jefferson County leading the way with the highest average gas prices in the state at $3.179, even higher than Philadelphia County, where the average is $3.132. While the current prices are rising, they still have a long way to go to reach the highest recorded average for the state, which occurred on June 18, 2008, when the average price rose to $4.052 per gallon. 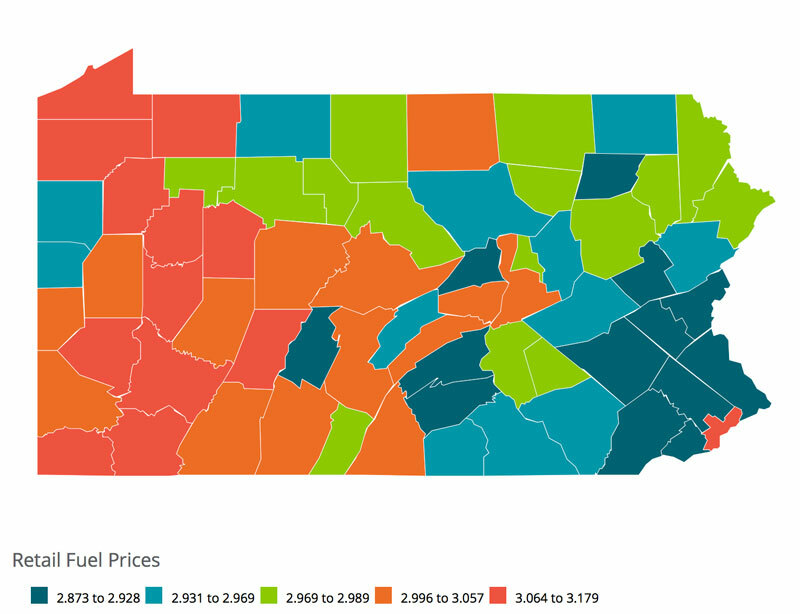 On the other end of the spectrum, just six months after that peak, Pennsylvania saw the lowest prices in a decade with the average price bottoming out at $1.649 per gallon on January 2, 2009.